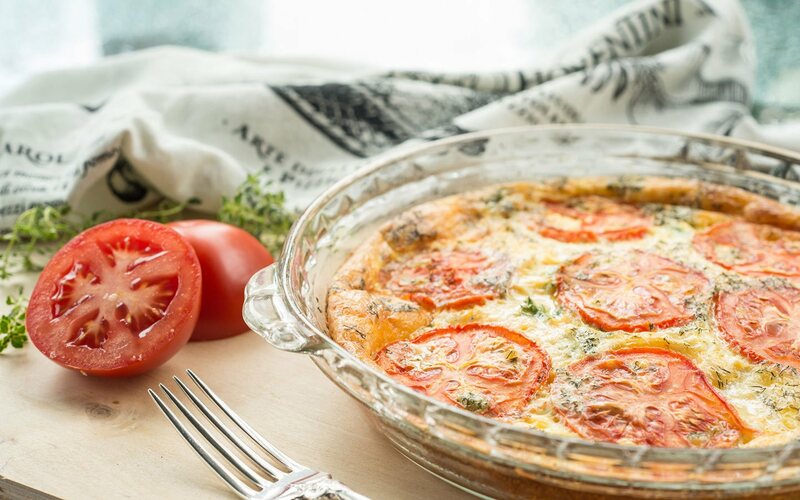 Celebrate the season and all of life’s milestones at Barcelona Lakeside Bed and Breakfast—An Historic and Romantic Great Lakes Sailing Captain’s 1830 home. 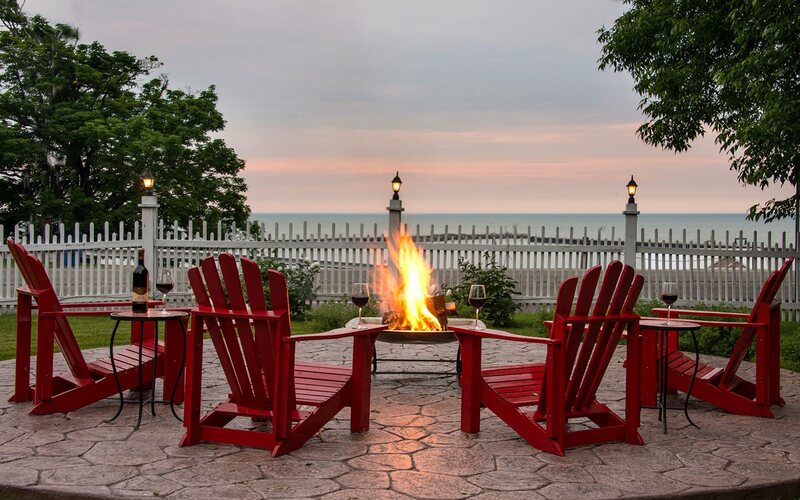 Less than one mile from Interstate 90, on the shore of beautiful Lake Erie in Westfield, NY, in the heart of Lake Erie Wine Country, where guests enjoy an intimate place to gather with friends, family or enjoy an upstate New York romantic getaway just for two. We now offer single night, weekday bookings April-May and after Labor Day. Check our availability and reservation calendar for details. 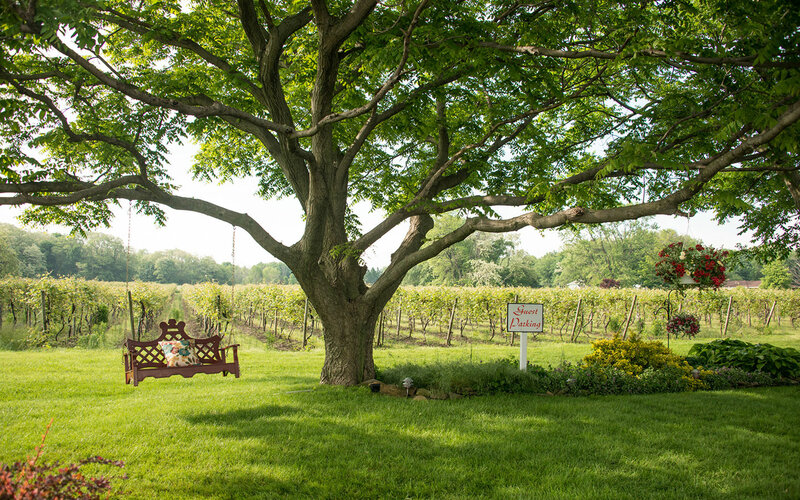 Panoramic views of Lake Erie and the vineyard greet you at check-in. 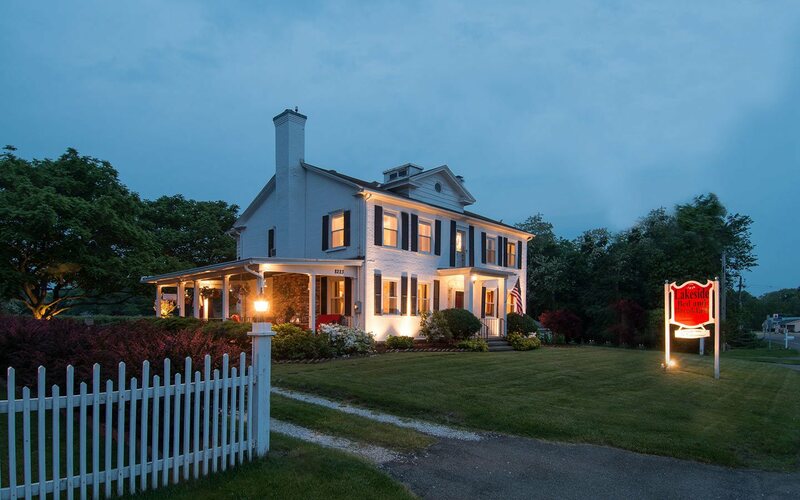 Your innkeepers, Lori and Russ, will orient to your new home away from home. 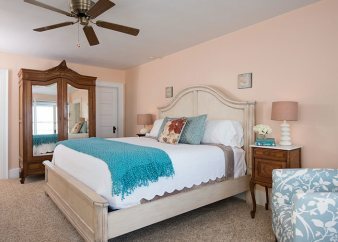 One of five lovingly and tastefully restored and decorated guest rooms in our #1 Rated Chautauqua, NY Bed and Breakfast will provide a peaceful, blissfully comfortable rest from your travels and hectic lives. Chautauqua County is rich with activities for our guests. 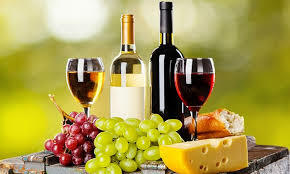 Enjoy Wine Country Tours year ’round just minutes from the B and B. In the fall, snuggle up with a good book in front of the fireplace in the parlor. Explore our wonderful trails with our “Take A Hike” package. During hot summer days, sit and bask in the sun on the beach with one of our “Life is a Beach” picnic lunches, beach chairs and towels. 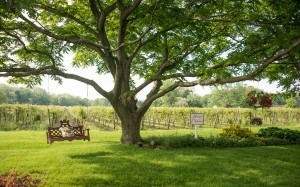 Sprawl out on the hammock with its vineyard view. Relaxing in our Caldera TM therapeutic Hot Tub! At night you can enjoy a fire in the fire pit and watch the stars and the lake horizon. An add on for any occasion. 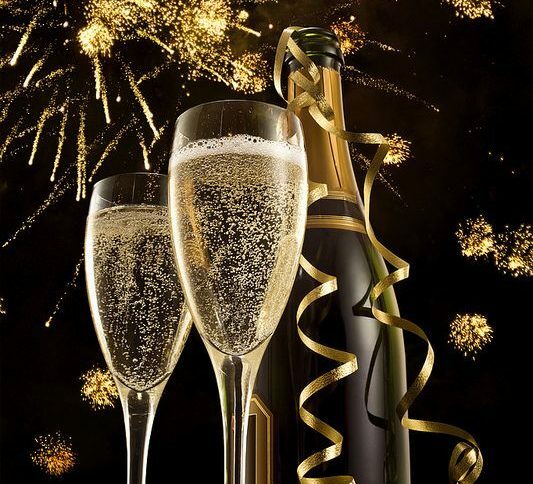 Choose a bottle of local Champagne, Wine or Sparkling Juice with commemorative glasses to keep for only $50. No matter what it is... Make a Toast! Sign up for our email newsletter to receive exclusive promotions and packages for upcoming events, wineries, and great local attractions.